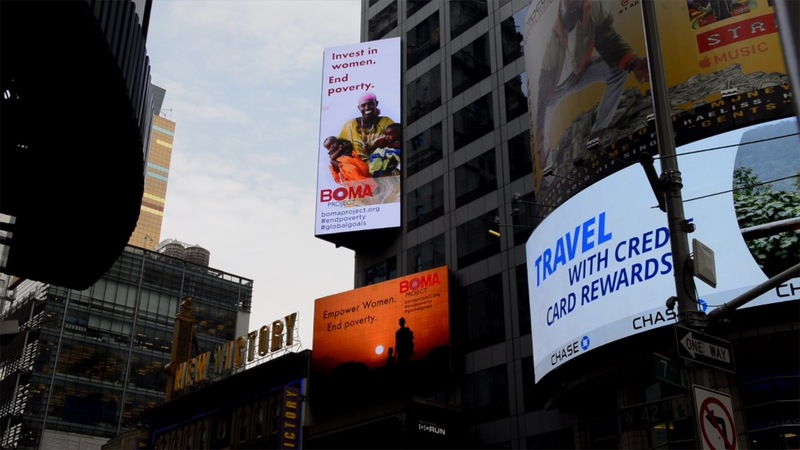 The BOMA Project is at the crossroads of the world today to bring awareness to one of the world’s most urgent problems–and the UN’s #1 Sustainable Development Goal–ending poverty. We are grateful to Five Tier Inc. for supporting nonprofits and helping us put our message in front of millions as we launch our most important fundraising period of the year. Please support us this season of giving as we work to help women and families forge their own pathways out of extreme poverty.